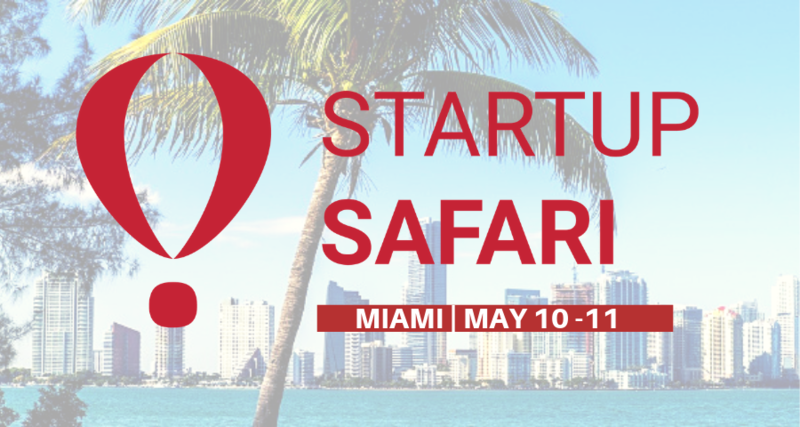 Startup SAFARI Miami is an adventure into one of the fastest-growing startup hotspots in the Americas. 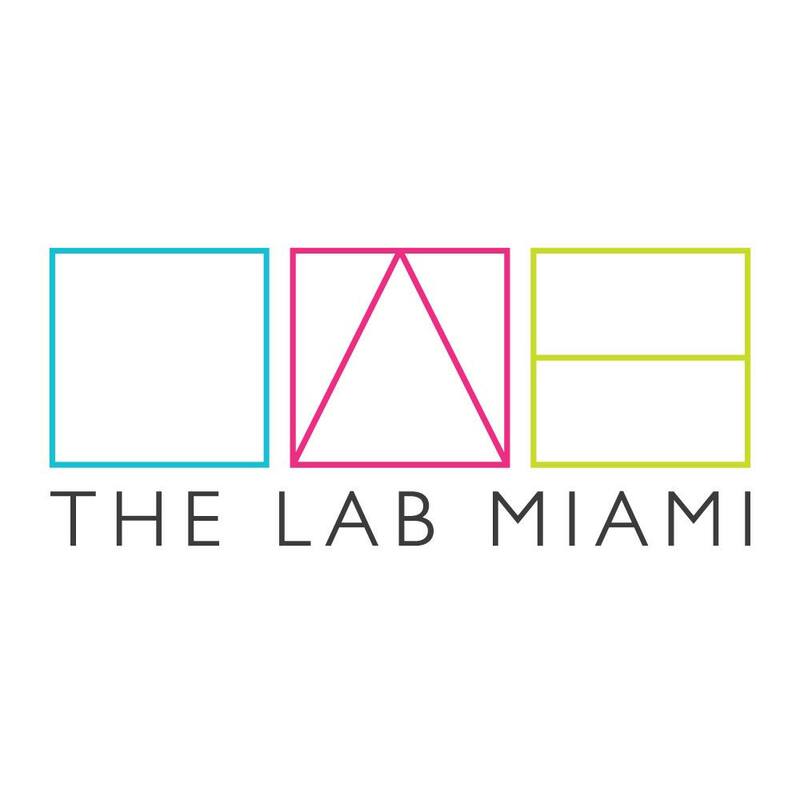 Flourishing amid a culturally-rich, tropical atmosphere, Miami’s startup ecosystem attracts talent, resources, and ideas from around the globe. Participants set their own agenda and visit founders, VCs, co-working spaces, and accelerators in their own offices to create meaningful connections.